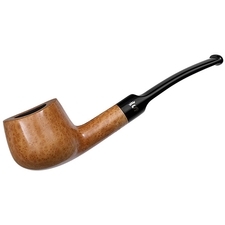 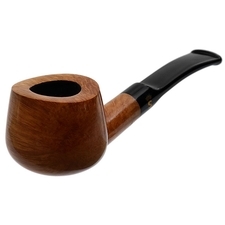 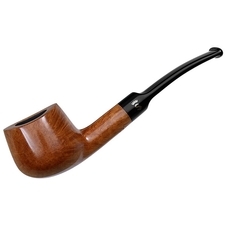 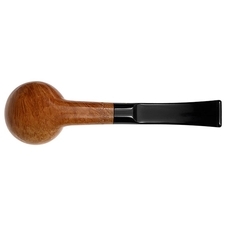 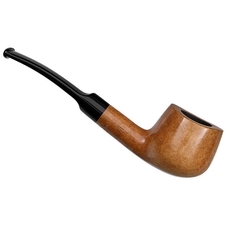 Stanwell's "242" bent Pot is an interesting shape, having been designed originally by Tom Eltang though incorporating a number of cues found in the old Sixten-designed "11" shape. 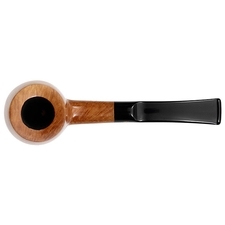 Here we see it in the light, glossy finish of the Flawless line, showcasing some beautiful grain all around. 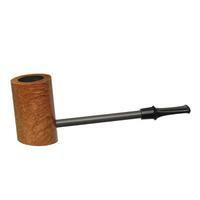 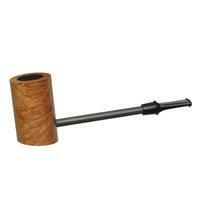 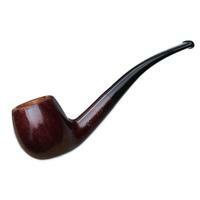 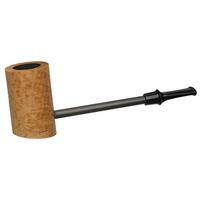 Bowl Height: 1.35 in./34.29 mm.